If you were found negligent or liable for someone else’s bodily injury or death, would you have enough insurance to protect your assets? Umbrella insurance is a stand-alone liability policy that provides an additional limit of liability over and above your underlying liability limits that are already on your homeowners and auto insurance policies. Life can be unpredictable and as much as we plan for the best, sometimes the worst can happen. This is where umbrella insurance comes into play and provides you with additional coverage that goes above and beyond to protect your assets. To get a better sense of what Umbrella insurance is and how it would work in a real life situation, it helps to think about it in action. Say you’re held liable for causing a car accident with multiple vehicles, and the cost to cover the damages and injuries is $850,000. However, the liability limits on your Auto policy are only $300,000. In this case, your insurance would pay only $300,000 for the entire accident, and you would be responsible for the remaining $550,000 out of your own pocket! With an Umbrella policy, however, you could extend your liability limits beyond the maximum provided by your underlying policies. In this case, an Umbrella policy would provide liability limits above the $300,000 limit of your Auto policy, up to the limit you choose for your Umbrella policy (typically anywhere from $1 million up to $5 million in coverage). In other words, you wouldn’t be left paying the remaining $150,000. 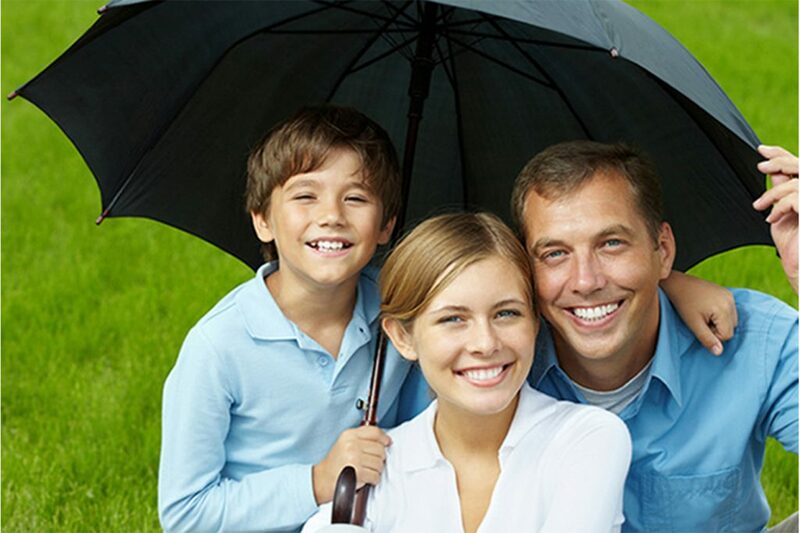 How much does Umbrella insurance cost? One of the things that makes Umbrella insurance so appealing, and almost a no-brainer in most situations, is that the cost is generally very low. Most insurance carriers offer coverage starting at around $150 per year. The cost of your policy goes up based on the amount of cars and homes you need it to overlay, but in general the cost is pennies on the dollar, and all the risk is on the insurance company. Even if your premium was $300/yr, the insurance company is on the hook for at least $1,000,000. That is a tremendous value, and something that everyone should think about given the litigious nature of our society. If you don’t have enough coverage, and in a world where medical expenses are sky rocketing, it only make sense to think about purchasing Umbrella insurance. 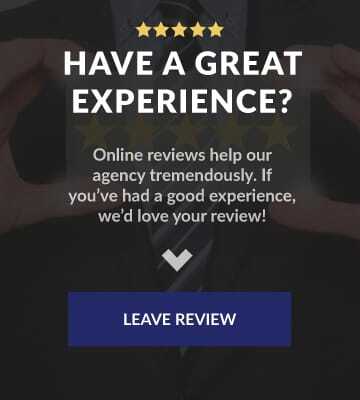 To get started with your quote, call our office, or click over to our quotes page and our team will shop the marketplace to see who offers the best coverage. Keep in mind that most insurance carriers require that you have at least your auto insurance policy with them in order to qualify for their umbrella. Stand alone umbrella policies are available also for special situations. Select Insurance Services can save you time, aggravation, and hard earned money. 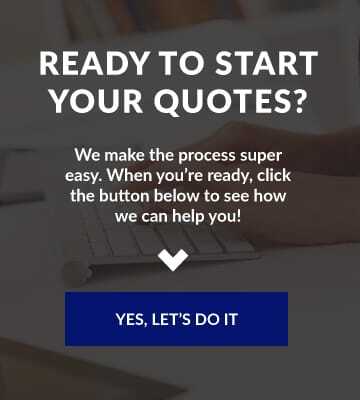 Start your quotes below in minutes!